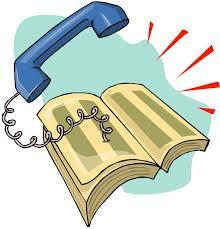 Since 1967 the Hingham Rotary Phone book has been delivered to every home in Hingham. Last year we distributed 12,000 copies into homes, businesses and public meeting places. Funds raised are used for local scholarships, food pantries, local children with special needs, Wellspring, Hingham Hospice House and many others. Call (617) 901-7415 for questions or download a contract and sizes of ads.